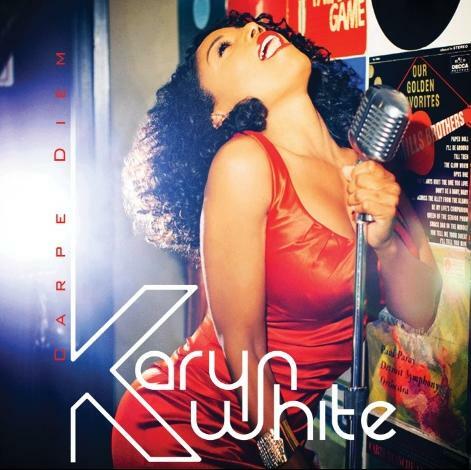 *Karyn White is back y’all, and she’s doing it on her own record label, Karyn White Enterprises. The Super Woman is also set to share her story on TV One’s “Life After” series, premiering Oct. 22. [whispered shout] HAVE MERCEH, I know she doesn’t still look like that. That would be a serious case of black don’t crack.